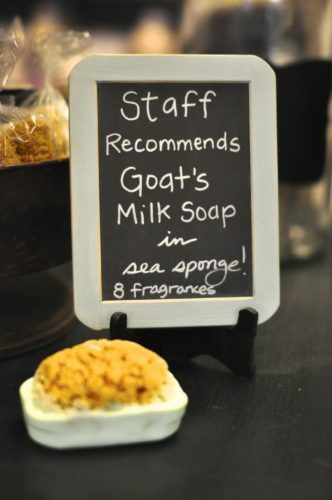 Goat’s Milk Soap and Sponge – B47 Staff Favorite! 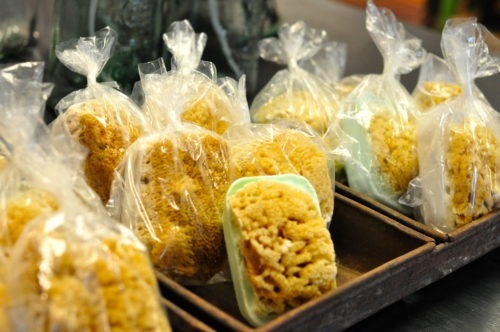 A fabulous high quality sea sponge, immersed in a goat’s milk soap bar: the result is a perfect combination – soap and sea sponge in one! 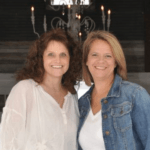 Goats Milk Soap & Sponge – All in One! 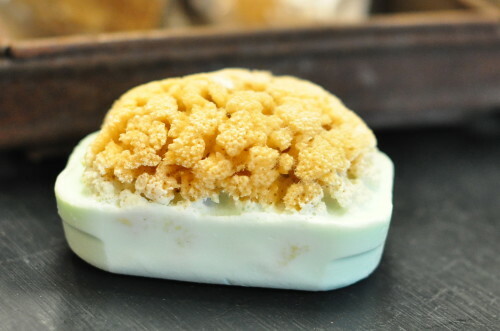 What could be better than goats milk soap, in tantalizing scents, with a natural sea sponge inside. These all-natural soaps are handmade in individual molds. While the soap is setting up, the sponge is inserted deep within the soap bar, becoming part of the soap. Of course after the soap is gone, you will still have a handy hand-sized sponge to continue to use in place of a washcloth. Available for $8.95 online or in the store. Treat yourself today and experience incomparable bathing luxury. we are interested in carrying your Goatsmilk soap with the embedded sponge. Would you send your wholesale info please. I’m located in Gulfport , MS.